Fight for Rhinos is dedicated to saving the world’s rhino, but we can’t do it alone. To maximize our impact on ensuring a future for rhinos, we have teamed up with other non-profit organizations across the globe to form Rhino Alliance. These independent rhino conservation NGO’s across the world will share resources, best practices and most importantly work together where possible. Time is of the essence and every action taken is vital. By joining forces we can increase the effectiveness of combined efforts of education, anti-poaching strategies and initiatives. 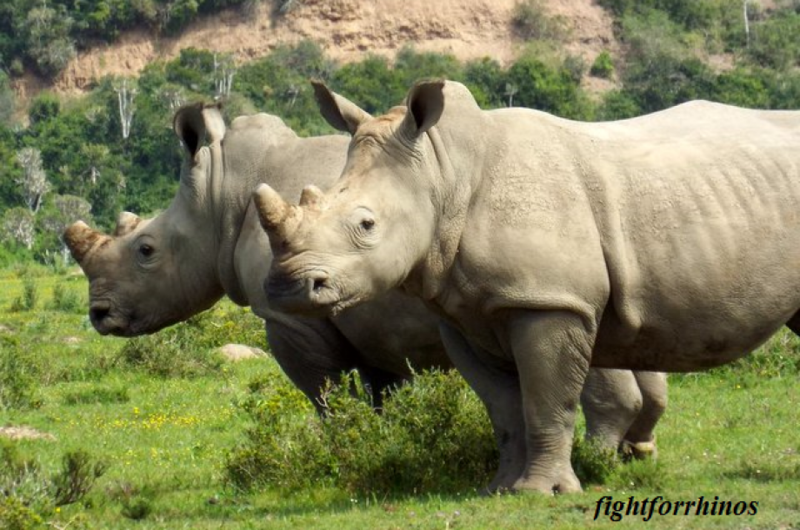 Our goals and campaigns at Fight for Rhinos remain intact. But with support and cohesion across the globe, we hope to enhance our impact. Stay tuned for our upcoming projects…it’s going to be an exciting year! 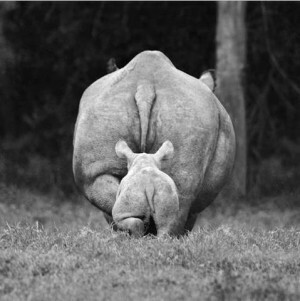 We hope to change the world (for rhinos at least)! Rhino Alliance is an excellent idea! Thank you for the post on rhinos in Namibia; I live and work in the Kunene Region in Namibia. Thank you for your enthusiasm and passion, may your dreams of 2015 come true. You are young; go for it! I’m old, retired and ugly however, if I can assist I’ll do my best.